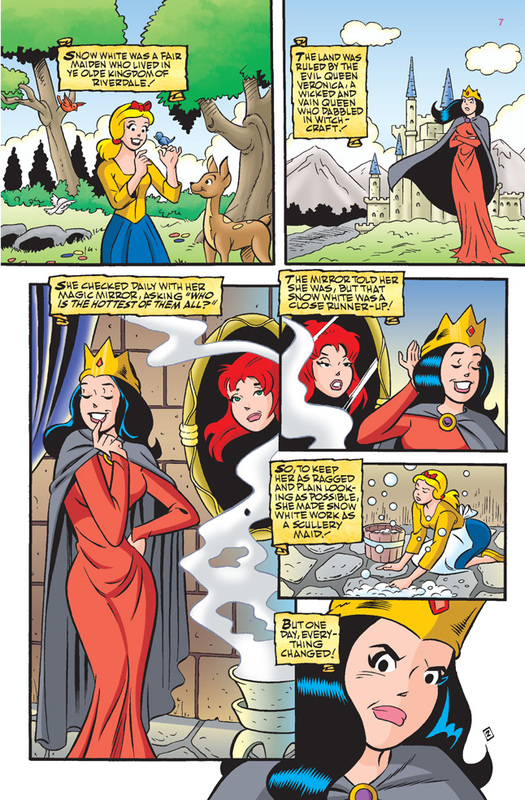 Once, Veronica Lodge was the Princess of Riverdale, flowers strewn at her feet everywhere she walked. 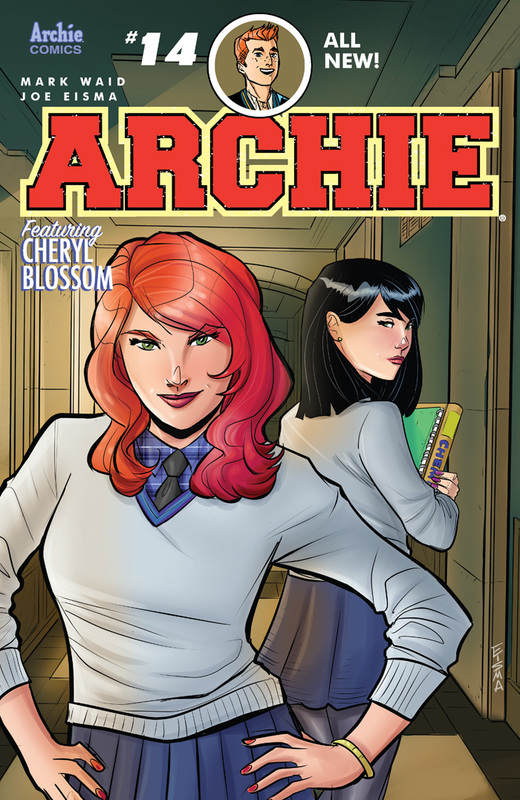 Now she’s a just regular student at a private school full of Mean Girls who’ve made her their Betty, led by their Queen Bee, the alluring and diabolical Cheryl Blossom. 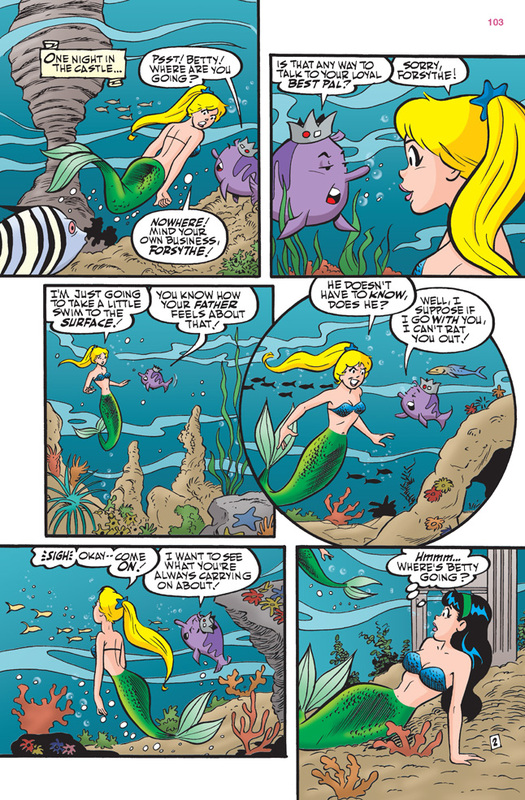 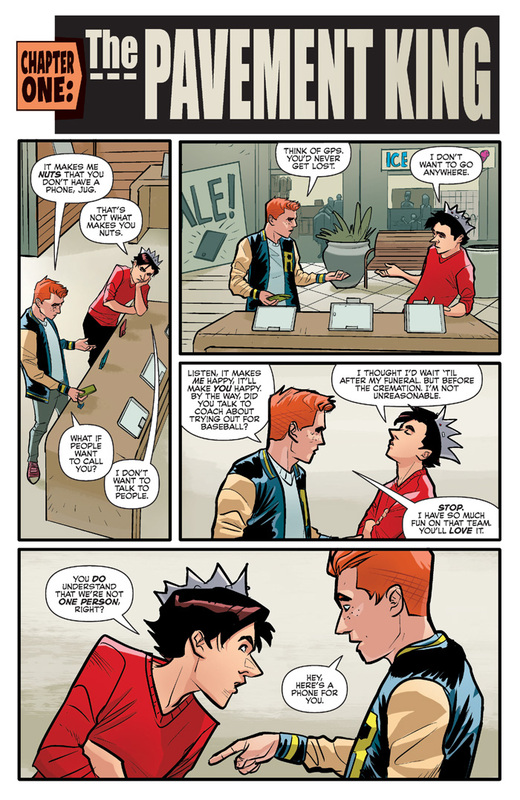 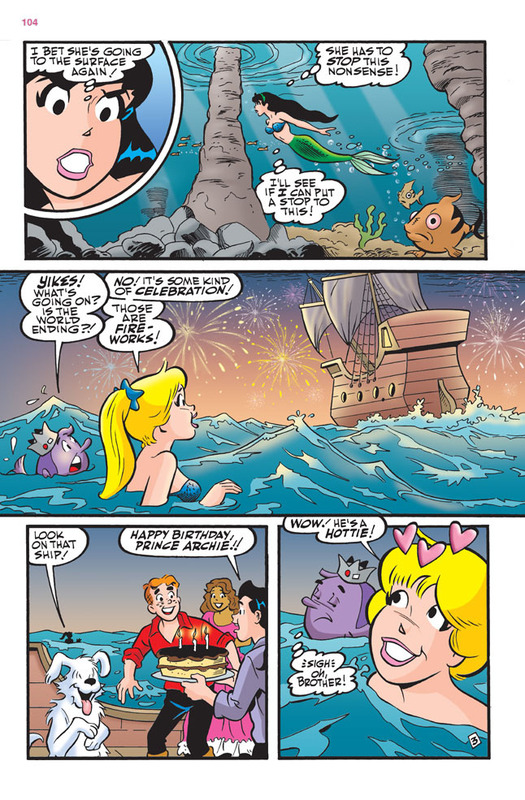 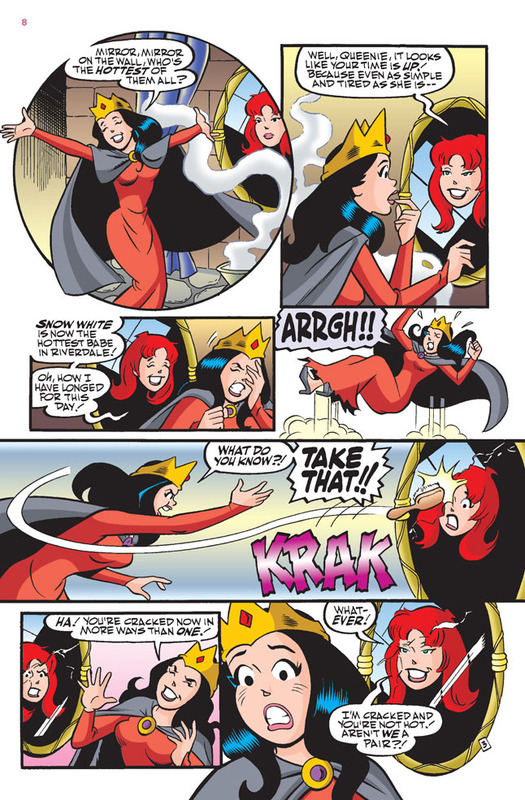 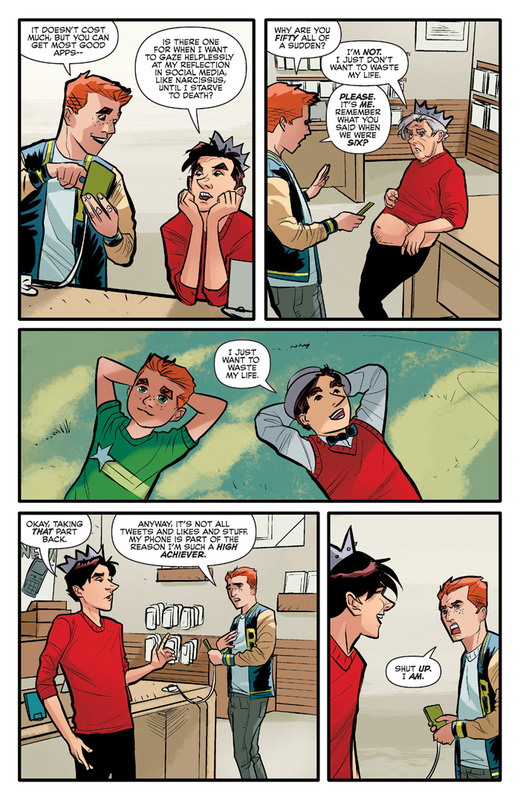 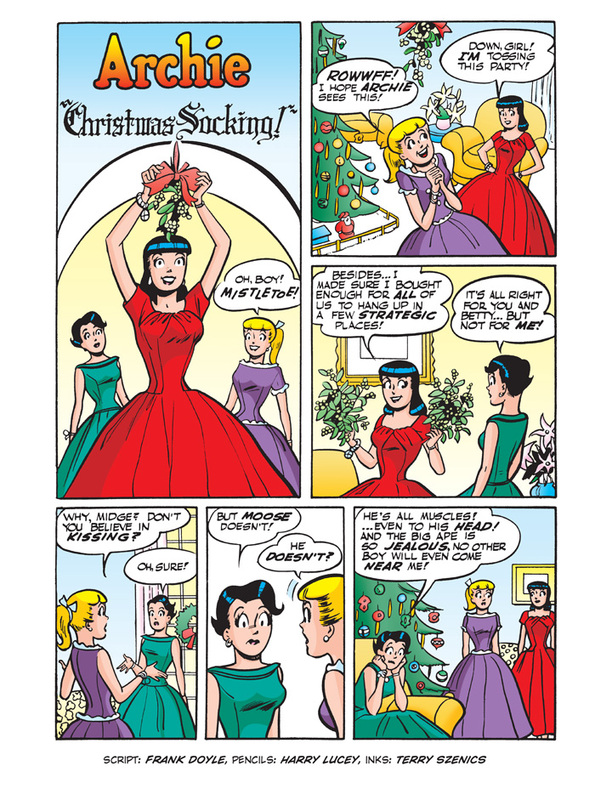 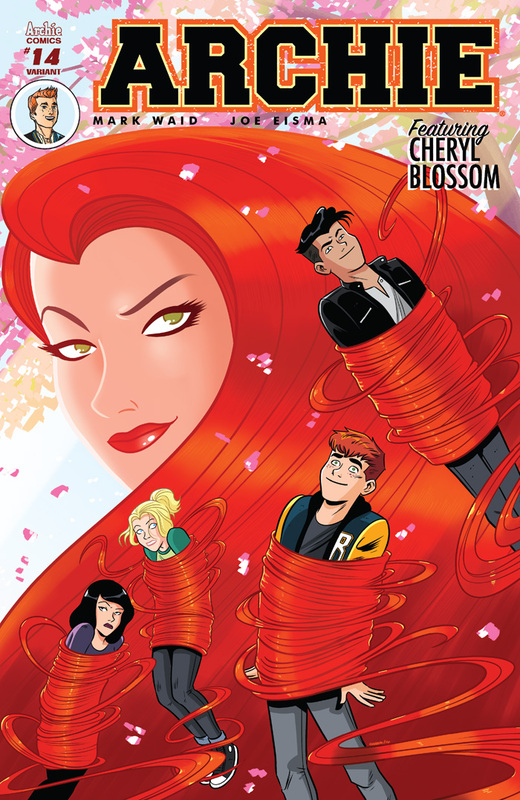 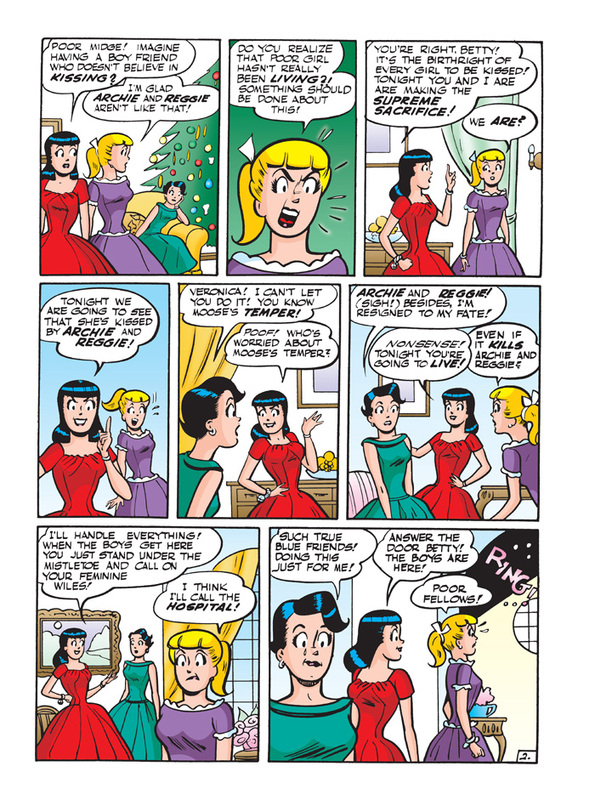 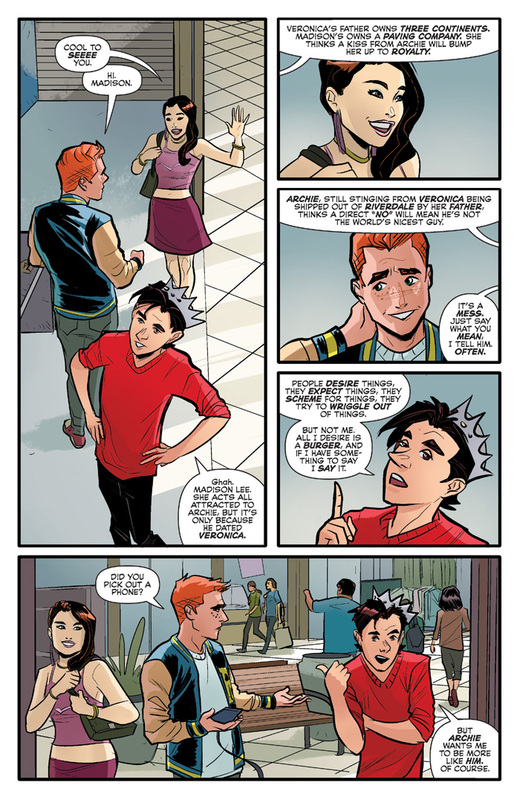 Join in on the fun and adventure in the town of Riverdale! 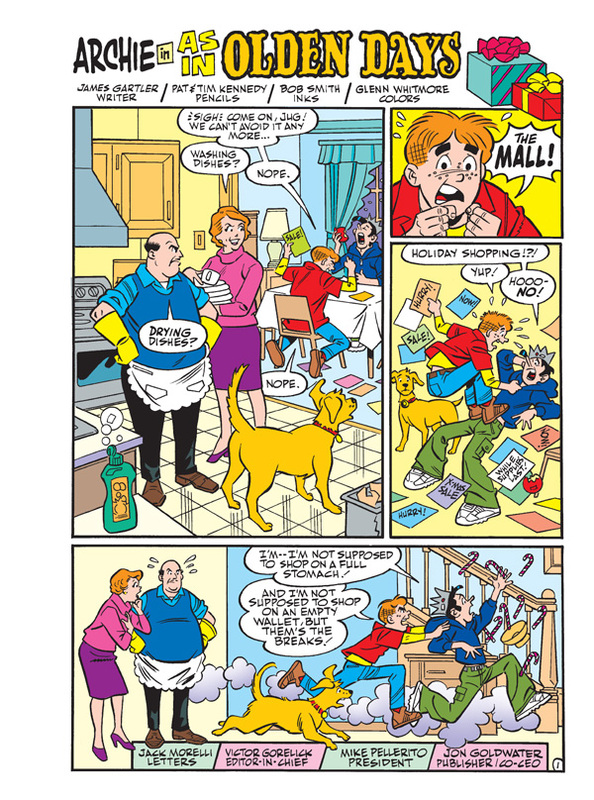 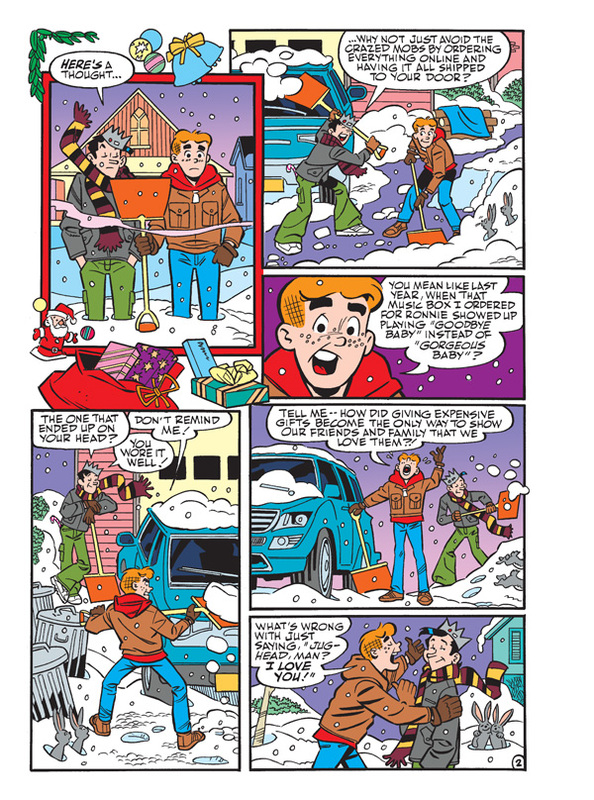 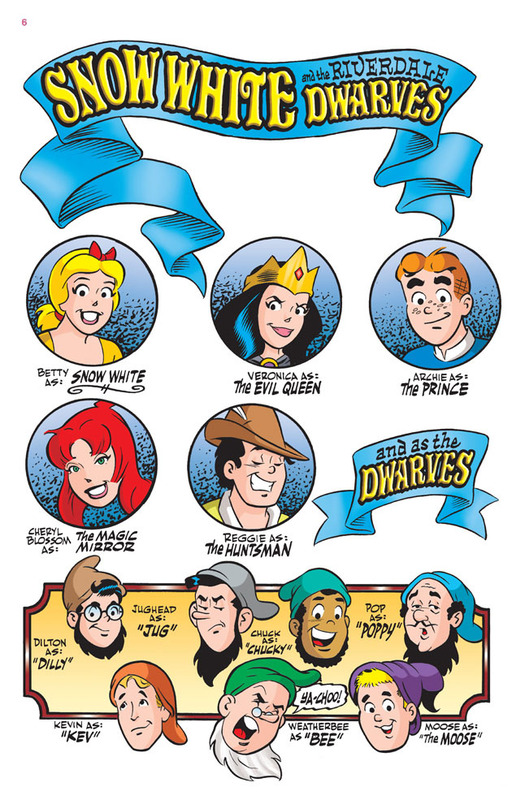 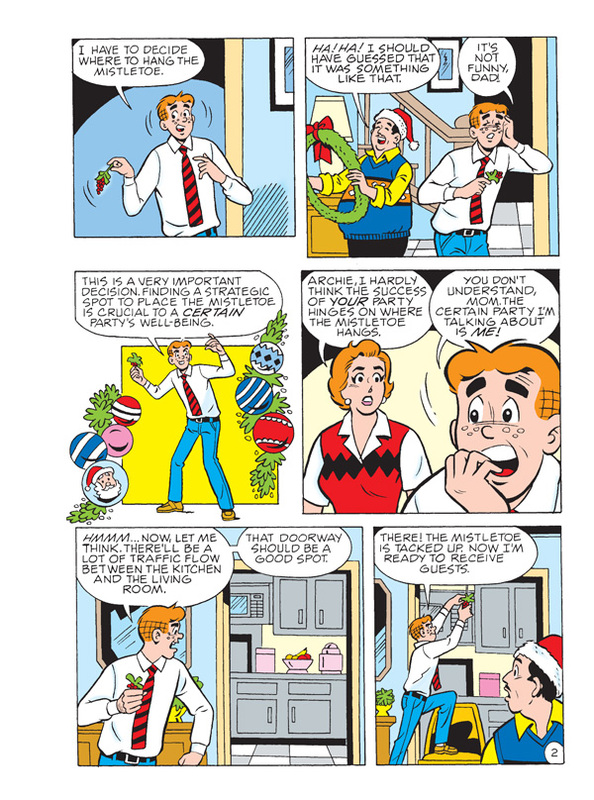 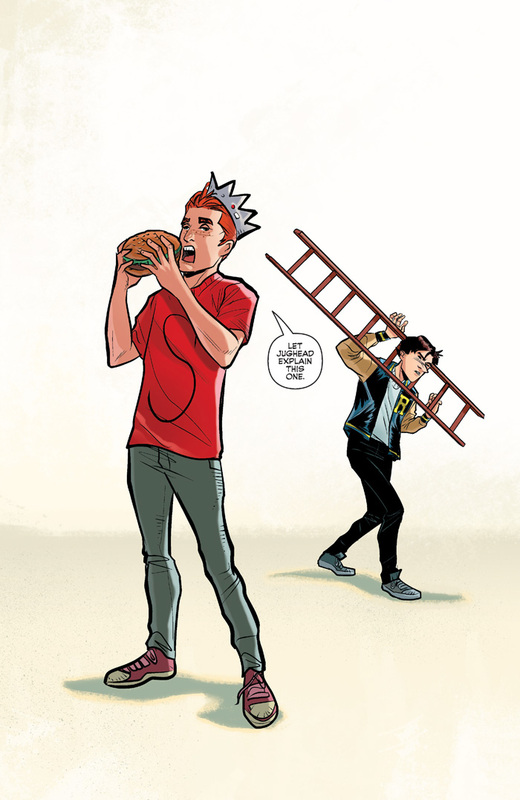 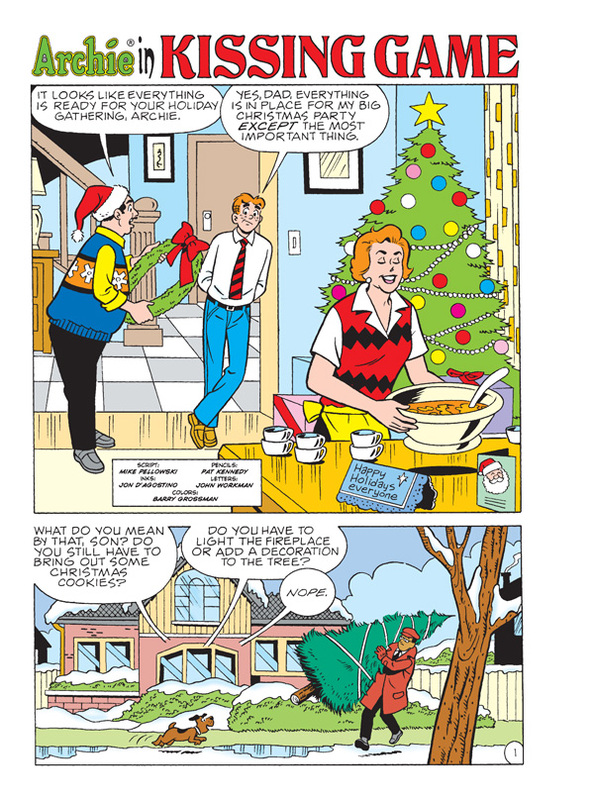 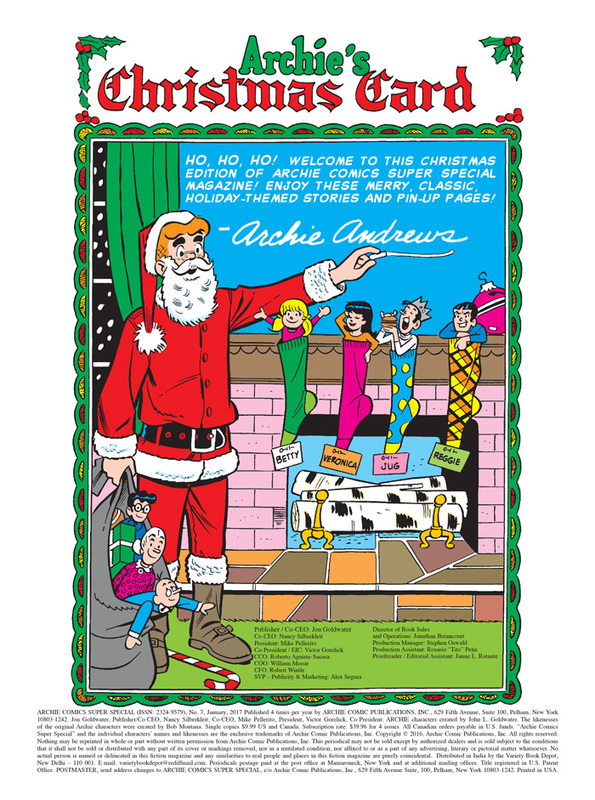 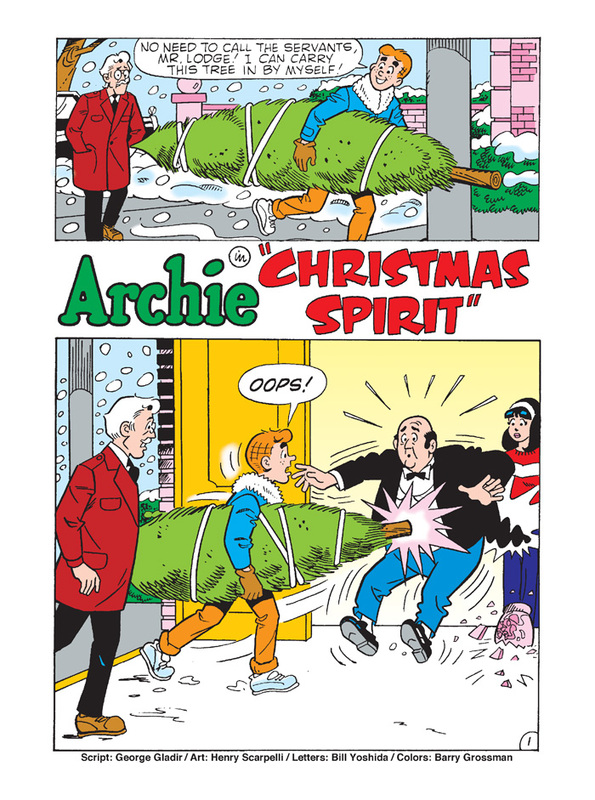 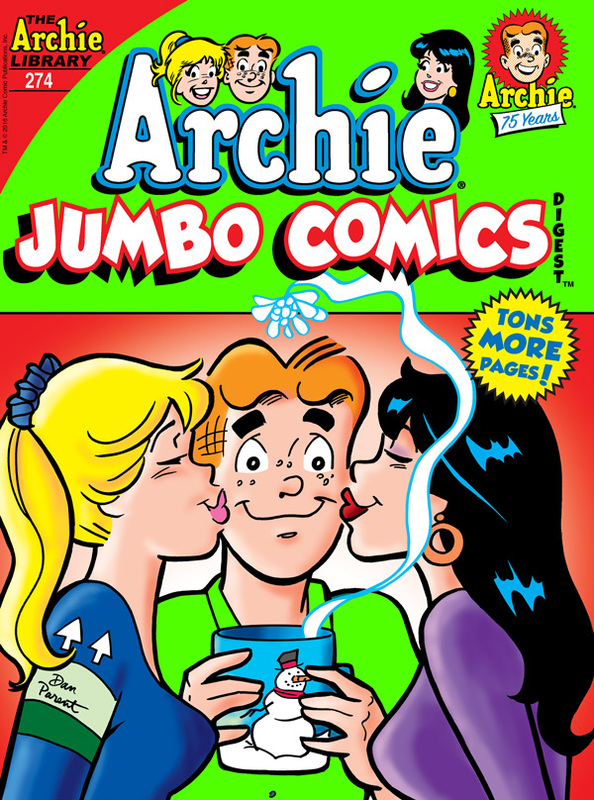 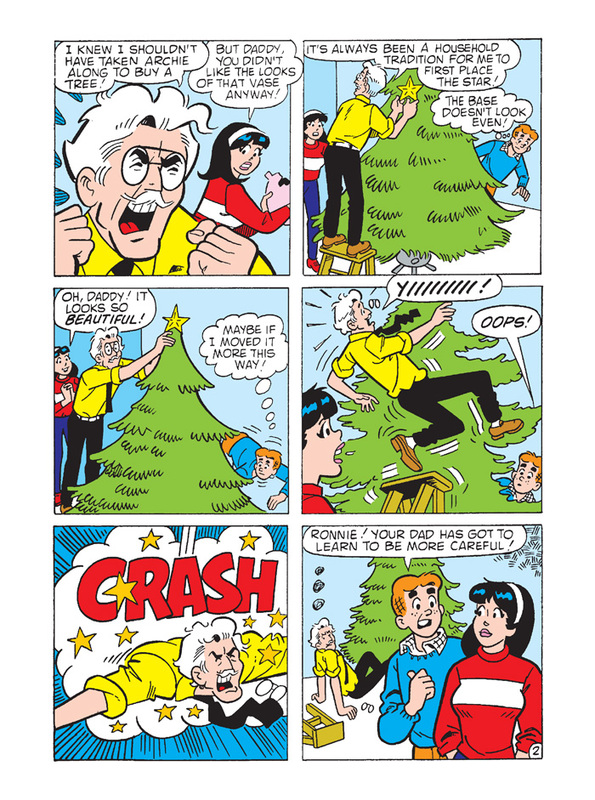 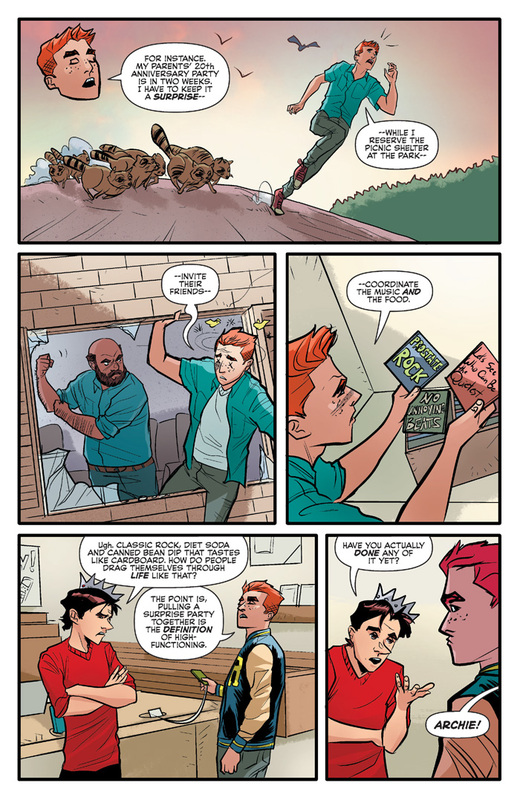 Follow the hilarious antics of the lovable goofball, Archie Andrews, and the rest of his pals and gals! 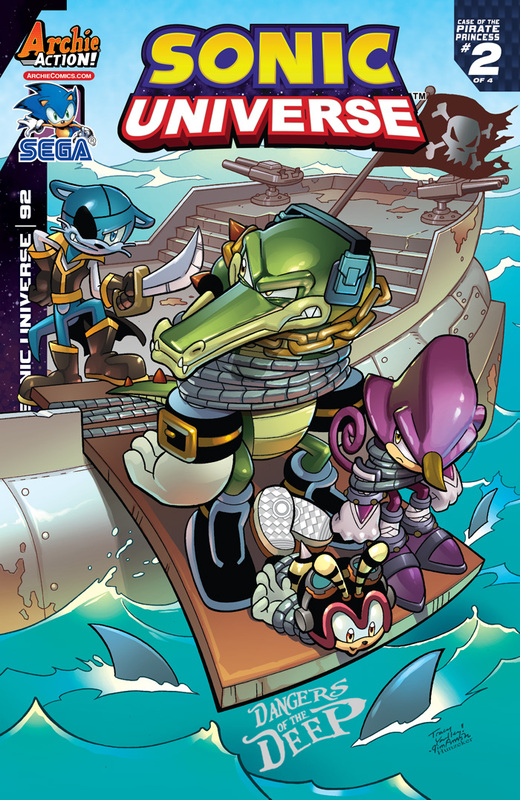 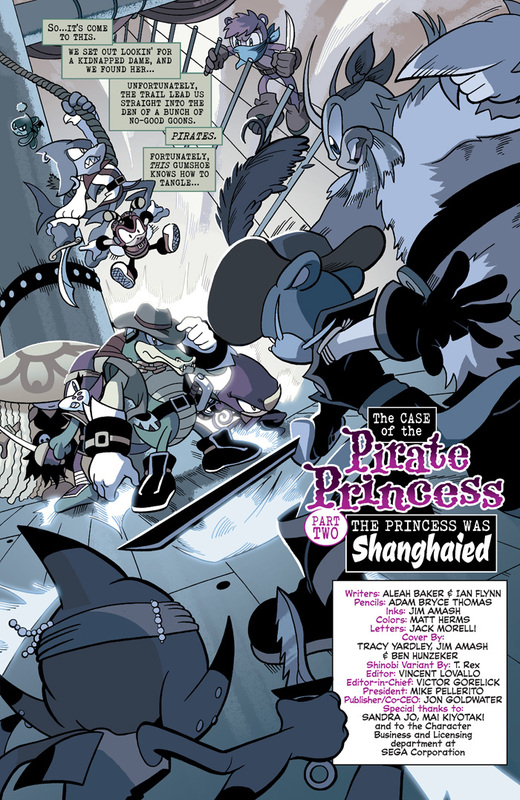 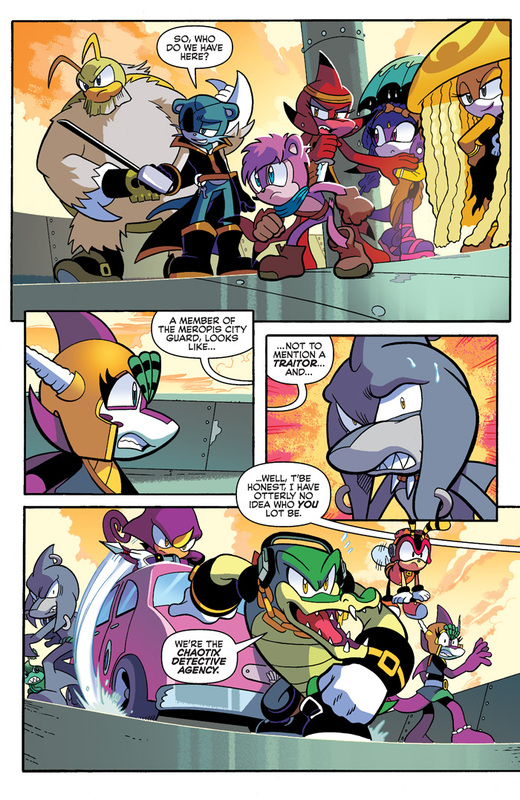 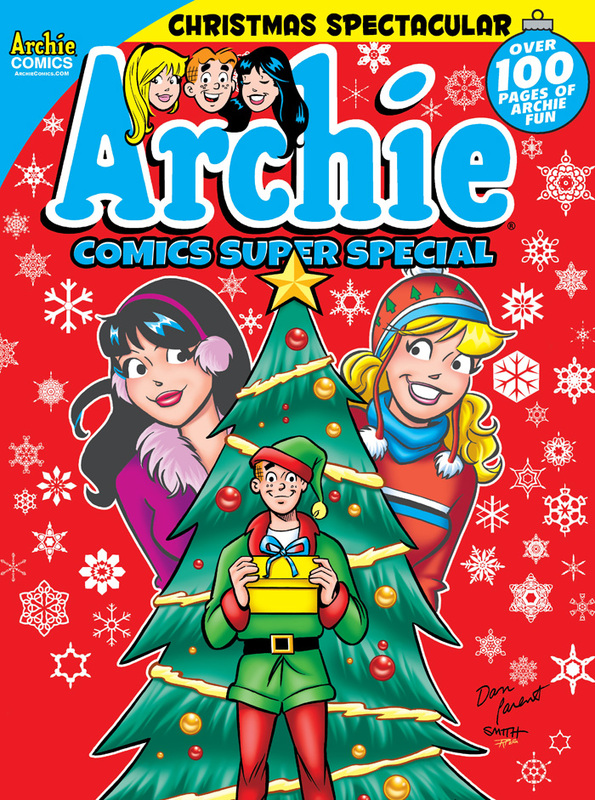 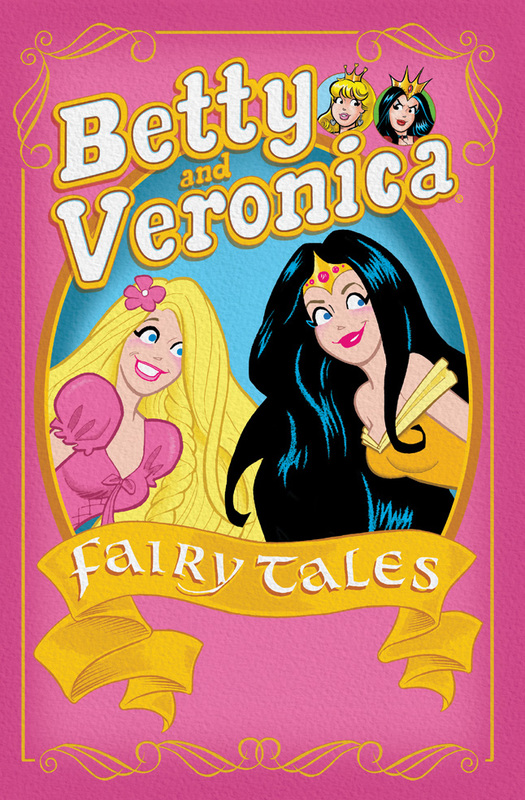 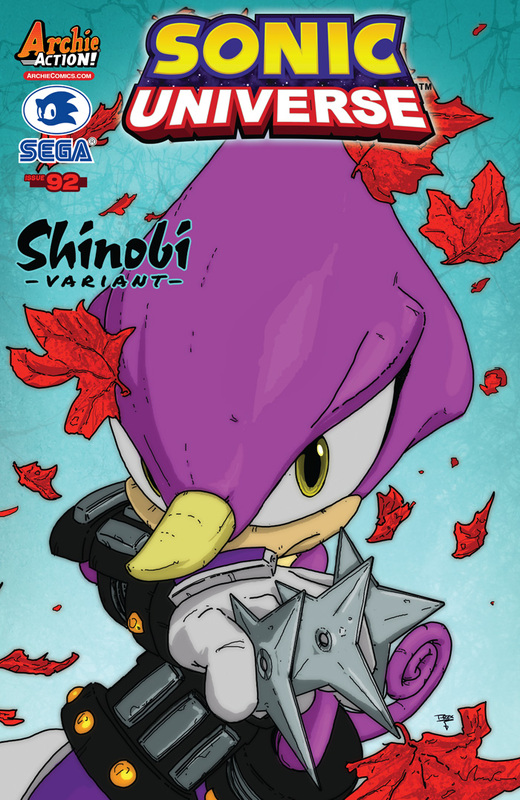 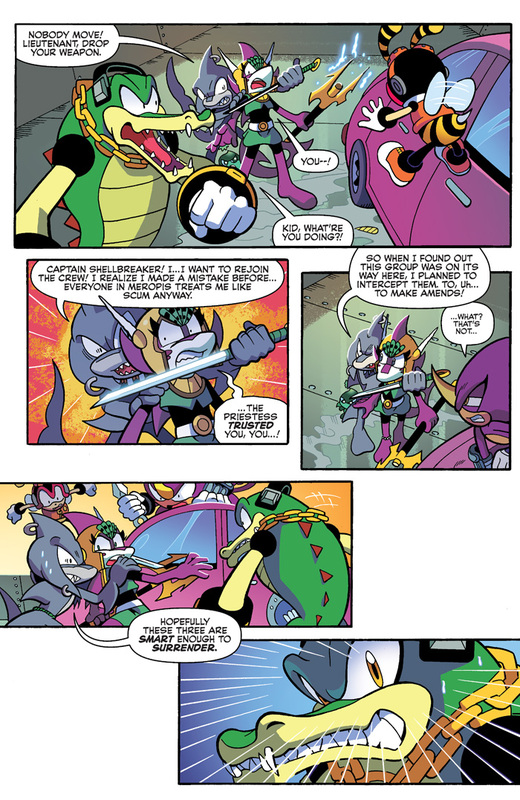 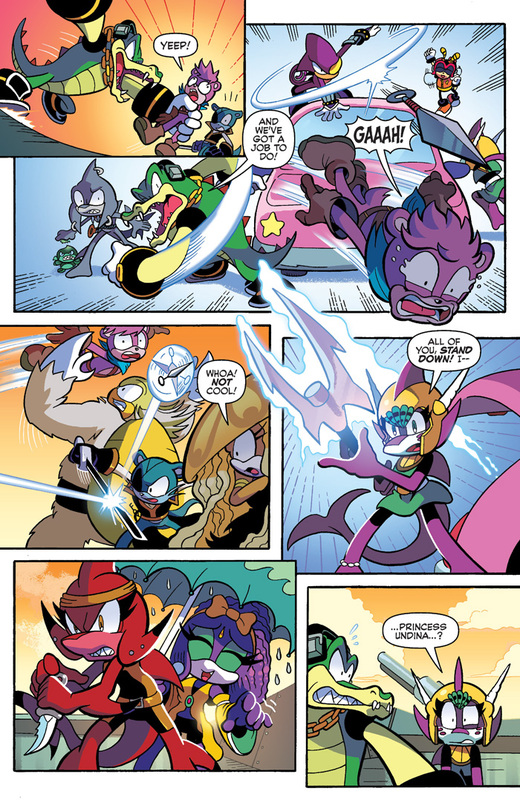 This magazine features the greatest stories from the Archie vault, plus creator spotlights, the latest news and much, much more!